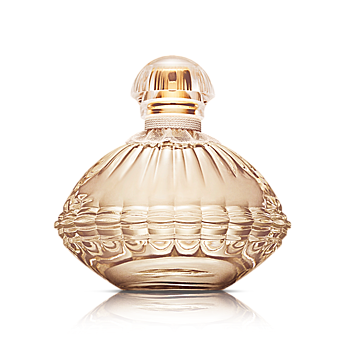 My list of best Oriflame Perfumes! Summer heat brings the problem of sweat and odor. A day without perfume is like day without water. 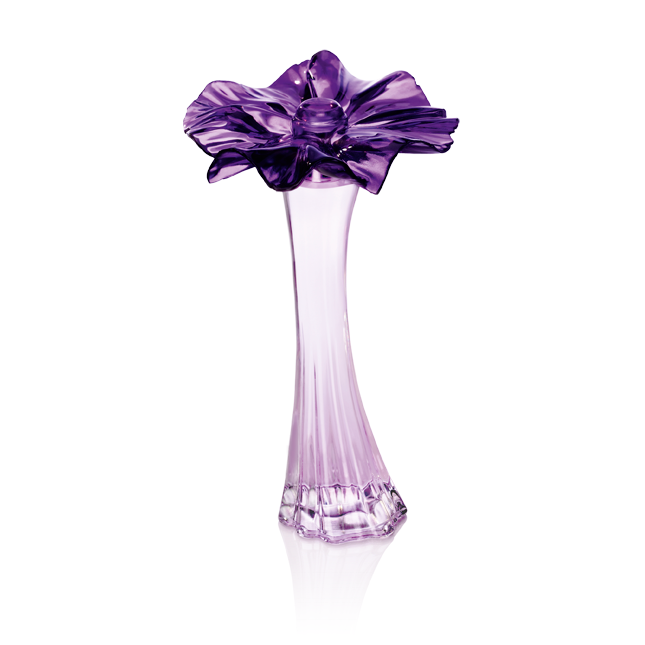 Perfume is important because no one likes odor from their body. In this busy life with many people around you cannot go out without perfume. Even when you have to go to any party or a function, other people observe you carefully, like how have you dressed and how you are carrying out your outfit and how good you smell. A good perfume always bring people near you. Every one asks you about the perfume you have put. So choose your perfume carefully. Choose your perfume according to the event. If you are going to office then apply a little strong perfume because in heat you get sweat, so strong perfume will be good. If you are going to any party or any function then apply sweet perfume because it gives a nice fragrance and it will give a good impression on others. 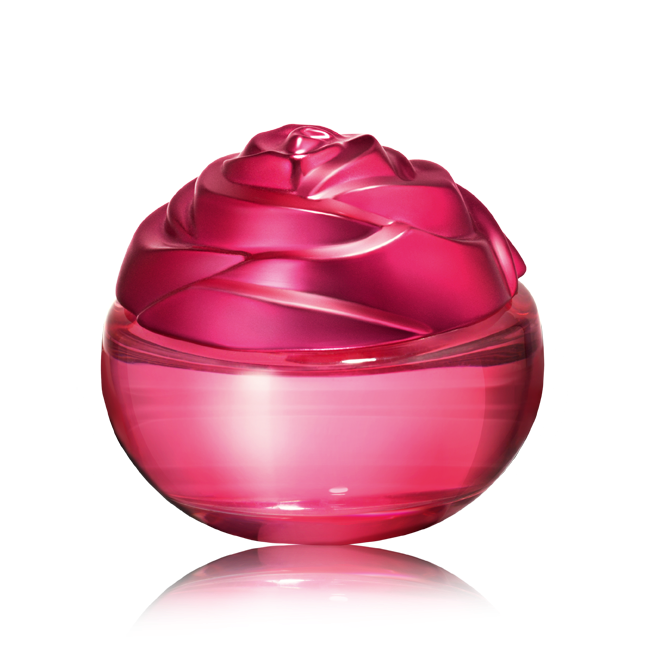 Oriflame has some perfumes which are strong like the seductive musk perfume as well as sweet and long lasting like Felicity perfume. So here are these perfumes. Pretty Swan Eau de Toilette. Product code is- 25057. This is one of the best perfume. My personal favorite. Seductive Musk Eau de Toilette. Product code is- 25447. During festival time when we want to gift something to our loved ones start to look online for some gift ideas. Now since Raksha Bandhan is in August people have started searching for Raksha Bandhan gift ideas for their brothers and sisters. This year Raksha Bandhan is on 26th August 2018. It is a Sunday. There are many wonderful gift ideas Oriflame Catalogue for july 2018 and Oriflame Catalogue for August 2018. 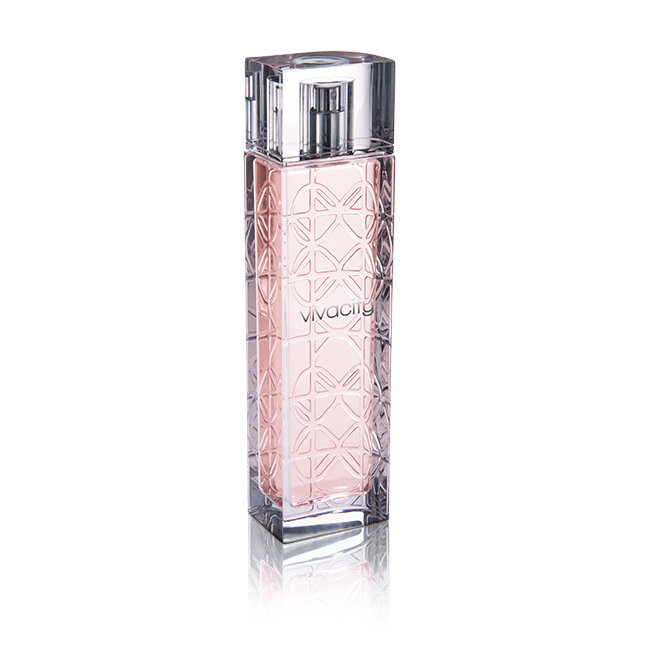 One of the best Raksha Bandhan gifts for your sister could be the Incognito for her perfume from Oriflame. 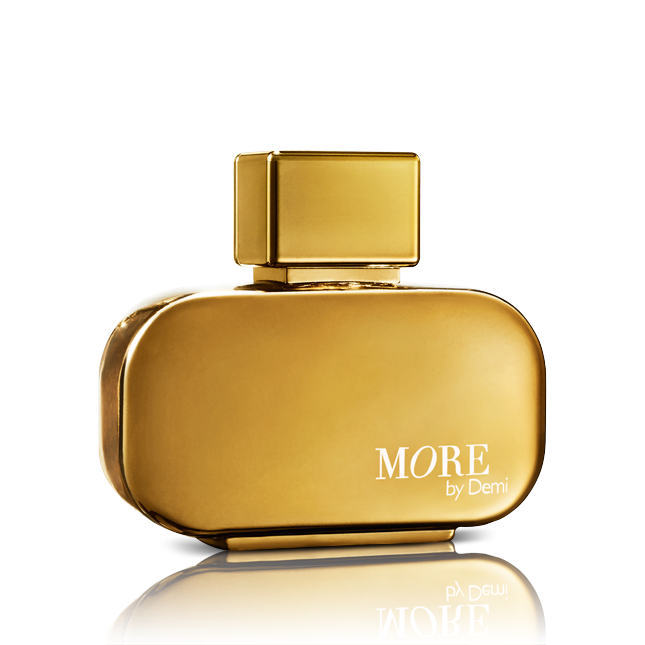 The MRP of this perfume is 1399 and there is a discount of 20% on this price. If you are looking for some exclusive gift for your sister then you can give the Oriflame NovAge ultimate lift set. It comes in a wonderful package. And we will gift crab for you and send it to your sister by courier. 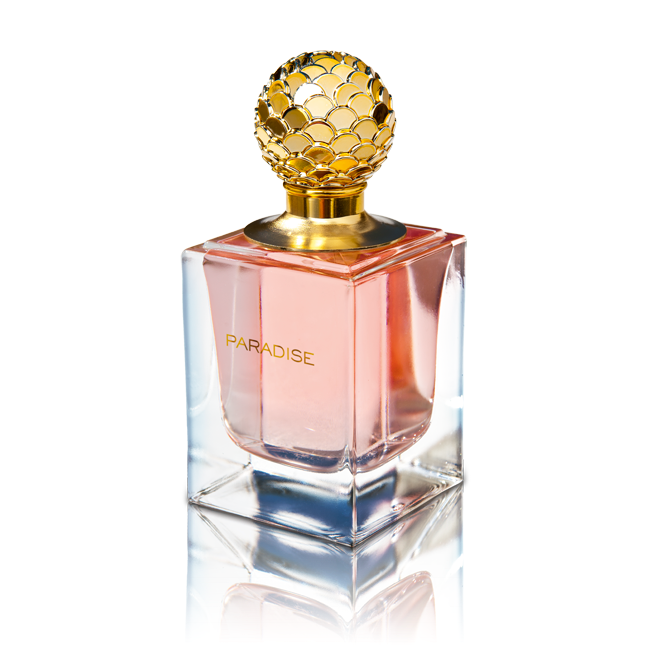 Oriflame has a wide variety of perfumes for women and men, you can get in touch with me and I will send you the latest catalogue so you can check out the various Oriflame perfumes and order them for yourself or for someone you love.